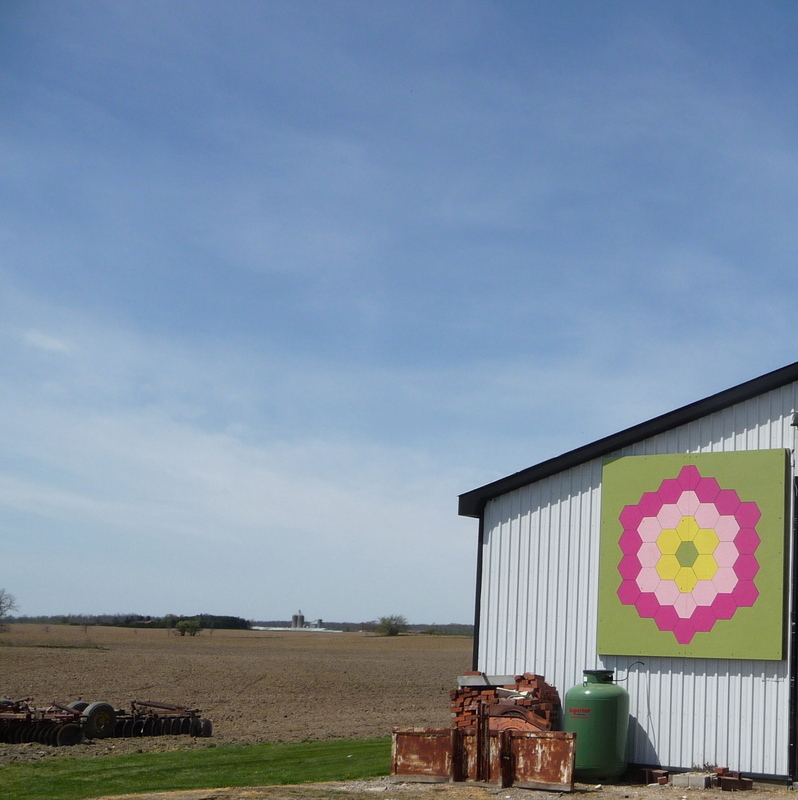 Posted on May 29, 2012, in Longwoods Barn Quilt Trail, Quilt block patterns. and tagged hexagon quilt pattern, History of Agriculture in Ontario. Bookmark the permalink. Leave a comment.